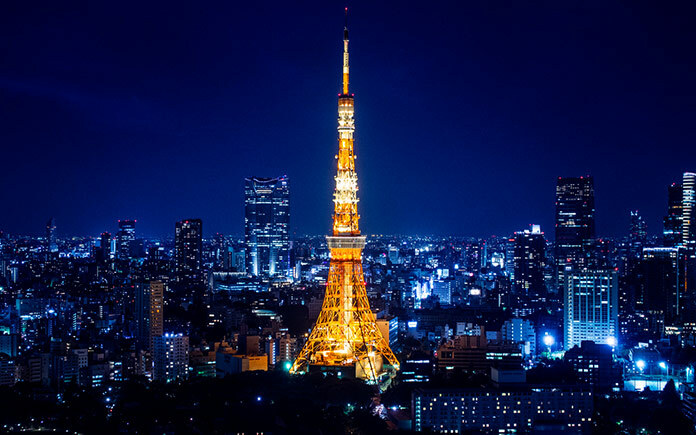 The plane has just landed on the outskirts of Tokyo (we hope you enjoyed the additional thrill of Haneda airport’s sweaty-palm-inducing runway at sea) and you’ve got 24 hours to explore this urban metropolis. 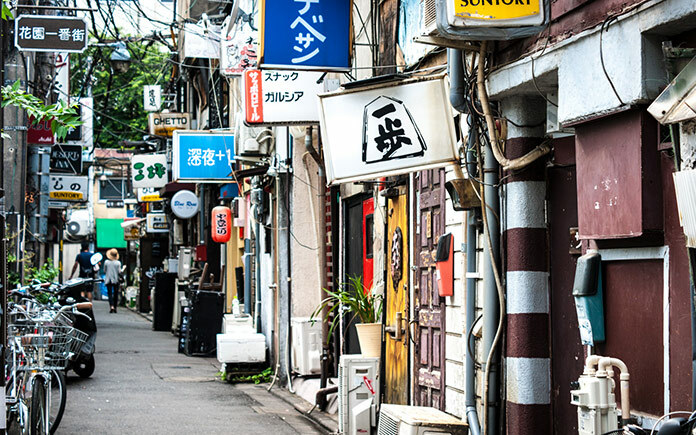 Whilst we can’t guarantee that you will see all of Tokyo in 24 hours, one day is enough time to get a feel for the city and a rough understanding of the unique culture almost instantly. From a sensational skyline to busy streets steeped in history, Tokyo has it all. Grab the subway map and let’s go. 8am: Rise and shine, it’s time to visit some of Tokyo’s most popular shrines and temples before the crowds start to gather. Meiji Shrine located adjacent to Yoyogi Park is a great place to start. As one of Tokyo’s most visited shrines, the walk there alone is sure to blow the morning cobwebs away when you pass through the lily gardens of the lush 120,000-tree strong forest. Alternatively, head to Senso-ji, Tokyo’s oldest Buddhist temple. It’s a great place to start as its iconic appearance serves as a good representation of temple architecture throughout the rest of the country. 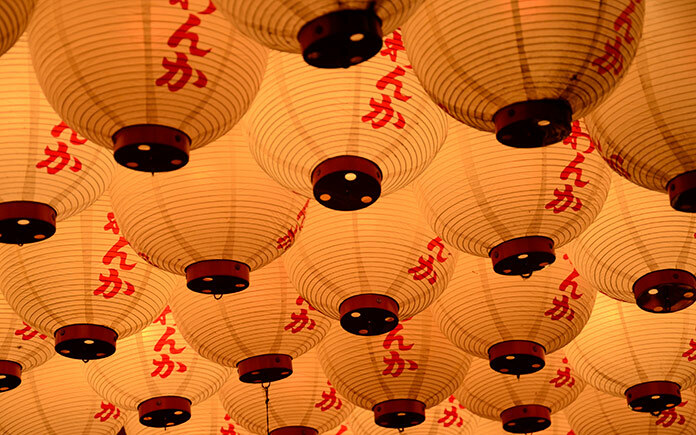 Let’s not waste our time being seated in a restaurant and waiting for the cheque (as efficient as the service is here), Japanese street food will deliver the true flavours of Japan and is an experience that’s as authentic as they come. 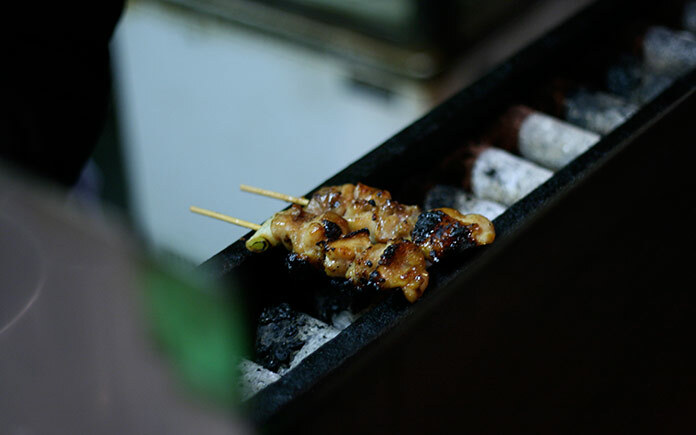 Grab some Yakitori from a hole in a wall and enjoy it with the sweet taste of some bubble tea, a quirky Japanese creation. 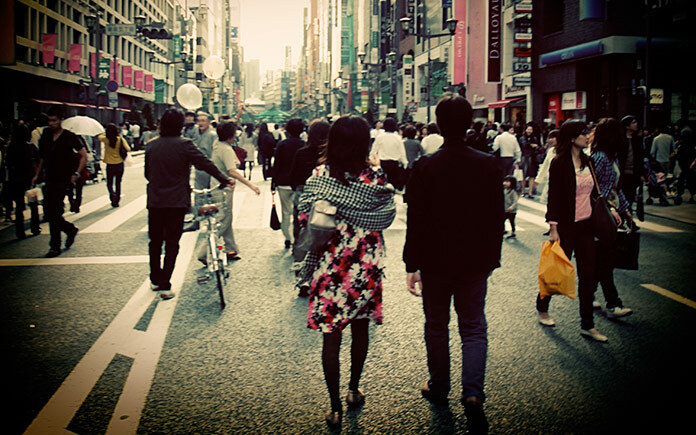 Although you might think “I haven’t travelled halfway across the world to go shopping”, shopping in Tokyo is all part of the experience. If you want to explore Japan’s kookier and weirder side, head to Akihabara to unearth all things flashy, Japan’s latest technology and to get your fix of anime or manga. If you want to make the most of your 24 hours, we recommend Shinjuku; Tokyo’s largest shopping and entertainment district. Comprised of underground street arcades, gargantuan department stores and more shops than your mind can comprehend, this is where you’ll fall in love with the bustle of Tokyo. For an authentic Japanese drinking experience (don’t worry that it’s mid-afternoon), the Golden Gai is the only place in Tokyo that truly sings. The area has somehow resisted the development of surrounding districts and thus feels like the real deal. Over 200 bars are crammed into small alleyways that flow into one another and are just about big enough to sit comfortably. Tokyo harbour is the ideal place to catch some peace and quiet (comparatively). 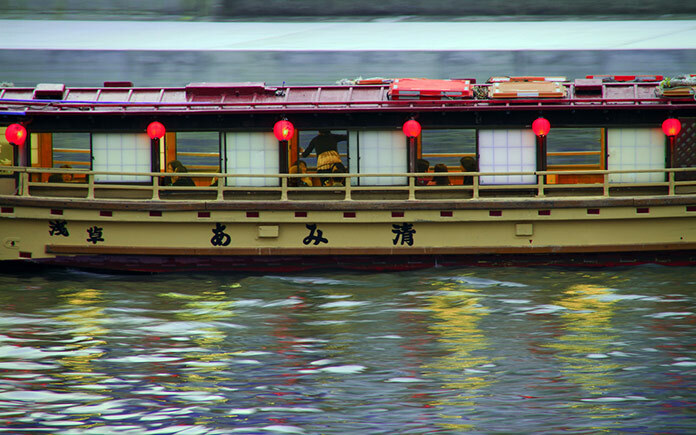 Alternatively, pick up a traditional Yakatabune cruise along the bay. 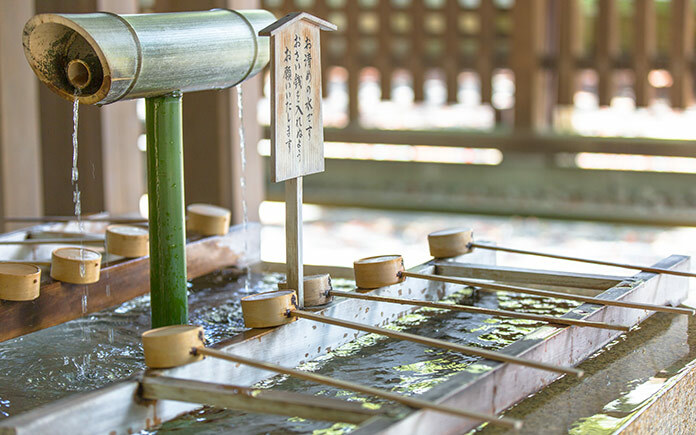 You’ll see all of Tokyo’s best bits whilst on board a slice of Japanese boating history and you’ll be treated to some authentic Japanese drinks and cuisine along the way. Karaoke is almost like Japan’s national sport. Those who don’t dabble may be considered unusual and those who do know all about its addictiveness. If you’re part of a group, hire a private room and sing your heart out. 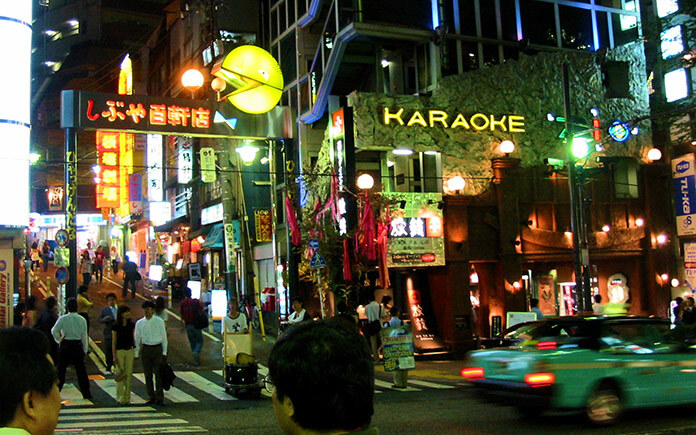 Or if you’re feeling brave, there are a number of public karaoke bars where singing to strangers is the name of the game. When the sun goes down on this bustling city, it comes alive in every way. The glittering Tokyo skyline awaits you from the dizzying height of 634 metres, allowing for a full-blown panoramic snapshot of the twinkling vista that lay beneath you. If you’ve got time, watch the sun set behind the horizon dominated by skyscrapers, if not, you’ll enjoy the views just as much when the sky turns to black. Splash out on a night in one of Tokyo’s most luxurious hotels, offering breath-taking views of the city and exceptional service. 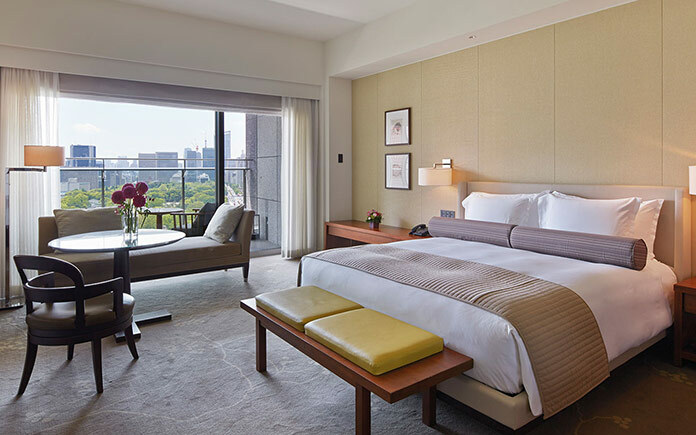 Set in the flashy district of Marunouchi, Palace Hotel Tokyo overlooks the Imperial Palace Gardens, perfect for the next day of exploration. 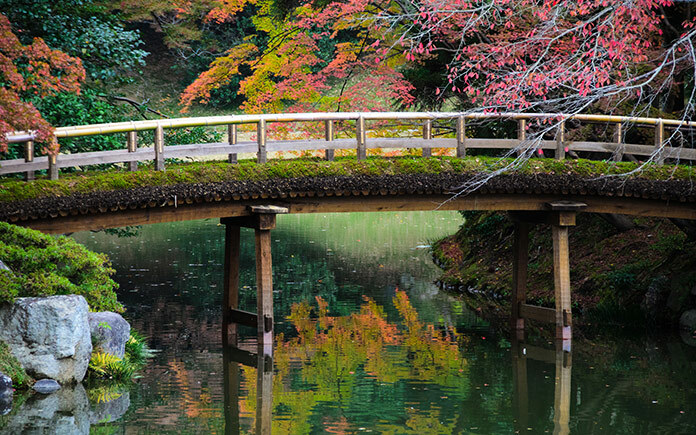 Wake up bright and early to enjoy the stunning Palace Gardens at Tokyo’s most tranquil time of day. Although most eye-catching during the cherry blossom season, the gardens serve as a natural haven amid an urban jungle all year round. Ruins from the original castle still remain amid the sprawling gardens of beauty and come attached with a history worth exploring. Ian Garstang is a travel writer and marketing specialist working in the luxury travel market. Ian is the editor at Luxury-Travels.net and has worked with brands such as GHM Hotels, Four Seasons and Aman. Ian was named Hotel Club's 'Bali Expert' and Nominated in the top 20 luxury travel bloggers on USA Today. 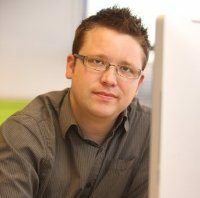 Ian has written for various websites that include A Luxury Travel Blog, Luxury Asia News and Travelo Cafe.